Water optimisation experts BWT water+more are really mixing things up for World of Coffee 2019! For over 10 years, the top solution provider has been the coffee water specialist for baristas the world over. It's a win-win for everyone: Coffee professionals get coffee-making water with outstanding mineral balance. It makes ideal sensory results possible anywhere in the world. Customers get even better coffees. And BWT water+more is delighted by its huge success and close connection with the barista community. Through their commitment, the professionals contribute to making World of Coffee possible. And in Berlin they will be showing everything that water can do – particularly when combined with coffee! You, too, can experience just how wonderful pure, perfectly mineralised water can taste and find out what such water can do with coffee flavours! 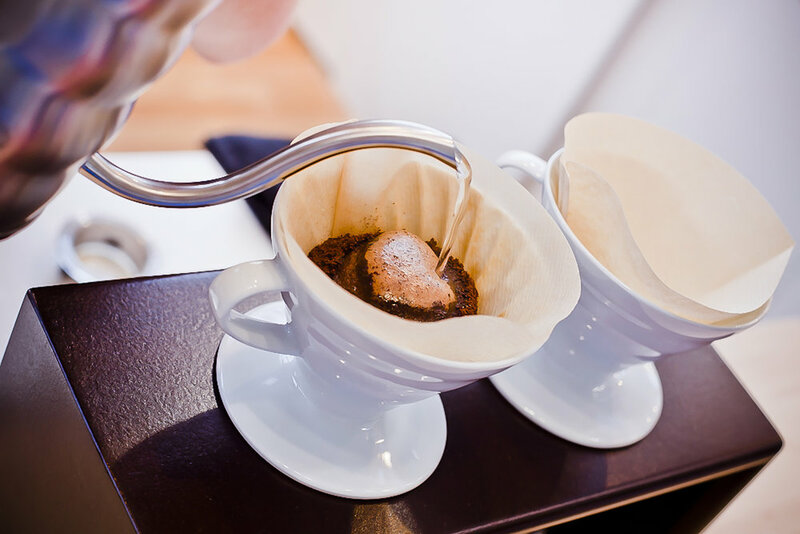 The water specialists at BWT water+more have spent years working closely with coffee professionals throughout the world in order to find out just what really counts when it comes to preparing coffee. BWT water+more was the first water filter manufacturer in the world to look at the sensory qualities in filtration alongside the usual limescale prevention. The result? 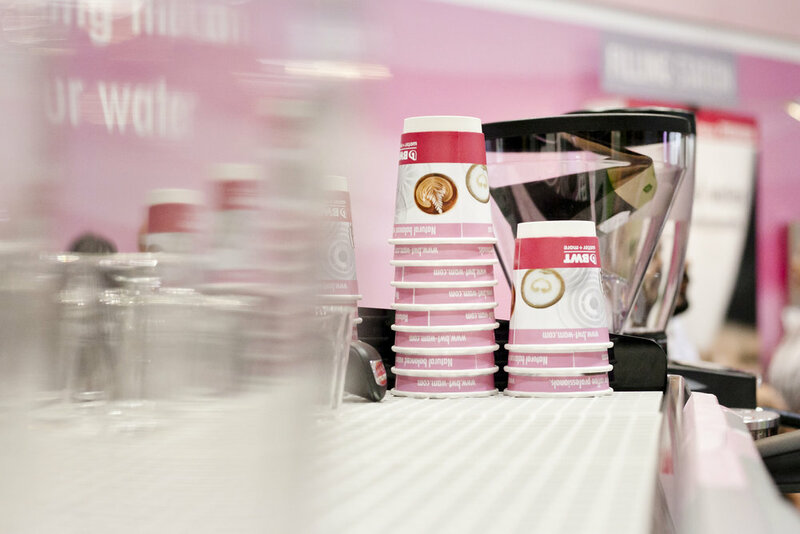 Water optimisation systems that bring the best flavour out of the coffee – in consistently outstanding quality, and ready for immediate use for professional water treatment in the catering industry. Experience the World Coffee Competitions 2019 of the Specialty Coffee Association with the World Latte Art Championship, the World Coffee In Good Spirits Championship, the World Cup Tasters Championship and the Cezve/Ibrik Championship. And the best thing is that following their winning performances, BWT water+more will be welcoming the freshly crowned World Champions exclusively to its stand at World of Coffee in Berlin! All coffee professionals and lovers are invited to try the winning creations for themselves. Get ready for magnificent taste experiences! Find out for yourself what the coffee artist on the stage is talking about actually tastes like – and which has everything to do with first-class water.